The findings of a recent study published in the journal Neurology indicate that vitamin D deficiency predicts cognitive decline. 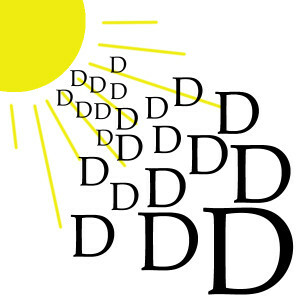 The evidence that Vitamin D is important for our health is overwhelming. 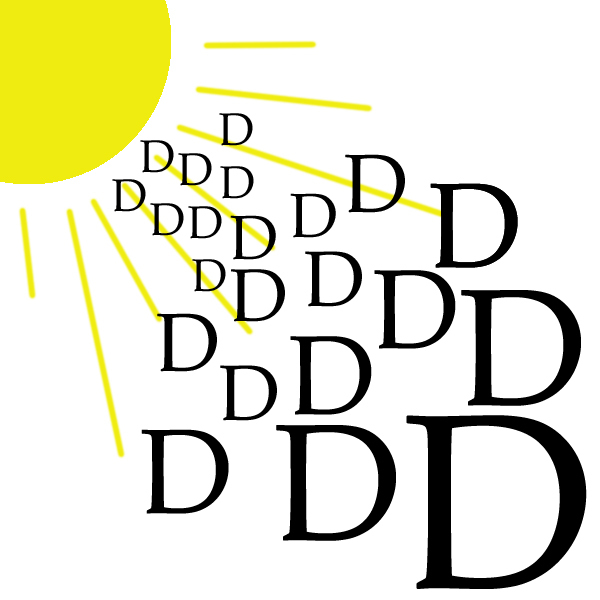 Those who still deny Vitamin D supplementation is important have little room to stand because on a regular basis new papers are published detailing either the ill health effects of D deficiency or the benefits of D supplementation. This study shows that Vitamin D deficiency is independently associated with diminishing cognition and D deficiency can predict who those most likely to have a cognitive decline. This was a well designed study that shows Vitamin D deficiency effects all aspects of our health not just bone health as was focused on in the past. I have posted a number of studies pertaining to Vitamin D including one on D and multiple sclerosis, another D + calcium on lowering cholesterol, and another on D improving glucose and insulin function. These plus others that I will post on in the future all show Vitamin D is important for our bodies to function and we need to be getting the right amount of Vitamin D to live a long and healthy life.